IdleWorx is the website of a problem solver with a passion for product development and software engineering. I develop web applications for fun and profit. If you need help with your development project, contact me. Don't forget to check-out the IdleWorx Blog or Follow me on Twitter. 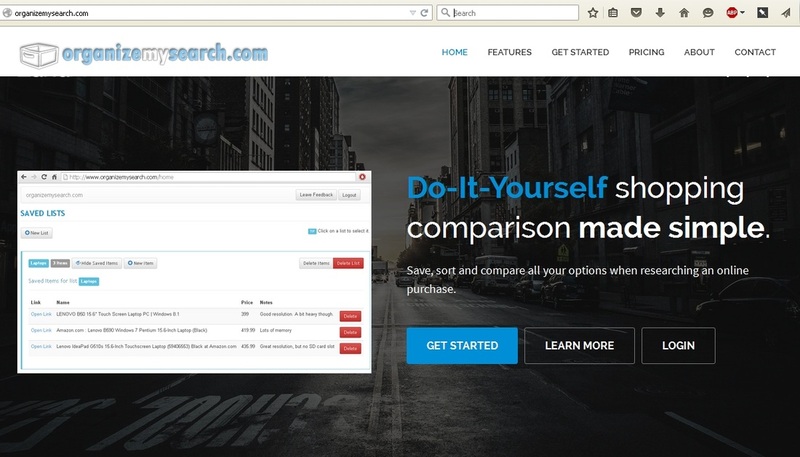 A web application that allows you to compare items (eg. used car ads, amazon items) from various websites based on the criteria that are relevant to you, such as price, color, size, etc. A simple birthday reminder service with a clean interface. It sends you birthday reminders by email and SMS, and can import contacts from Facebook. A web application that helps you keep track of a habit or routine. 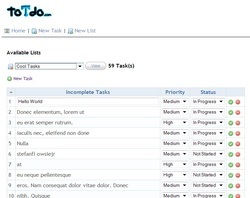 A very simple online personal task manager / to do list. 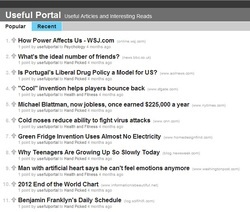 Useful Articles and Interesting Reads, updated daily. A joke of the day app, with a customized interface for uploading jokes. Romanian language.